How to make Bricscad window stay at full screen after exit? Maybe a simple question, but I have encountered this before and now again with the latest update of V19. 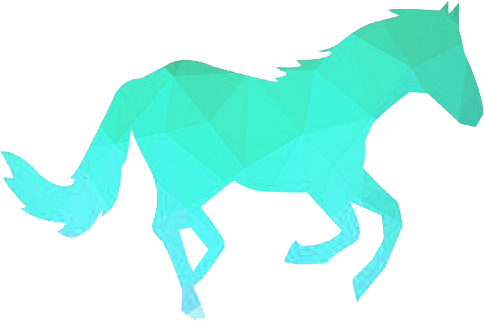 I start Bricscad -- window is not full screen. So I make it full screen after opening a drawing (either by double-clicking the window title bar, or dragging out). Then exit bricscad and when I start again it is back to the smaller size and I have to make it full screen again. This was not happening before the latest V19 update so maybe I lost a setting. Is there any easy fix? I reported this and it appears to be an artifact from a bug fix. I was told there is no work-around. I expect this to be corrected in the next update. Curious, I noticed this as well (V19.1.11). Minor annoyance, I can wait till the update. 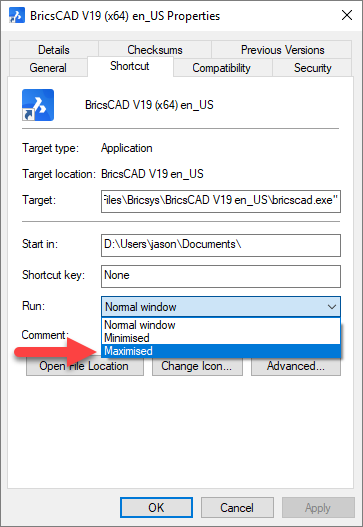 A workaround is to change the properties of the Windows shortcut to force BricsCAD to start maximised.